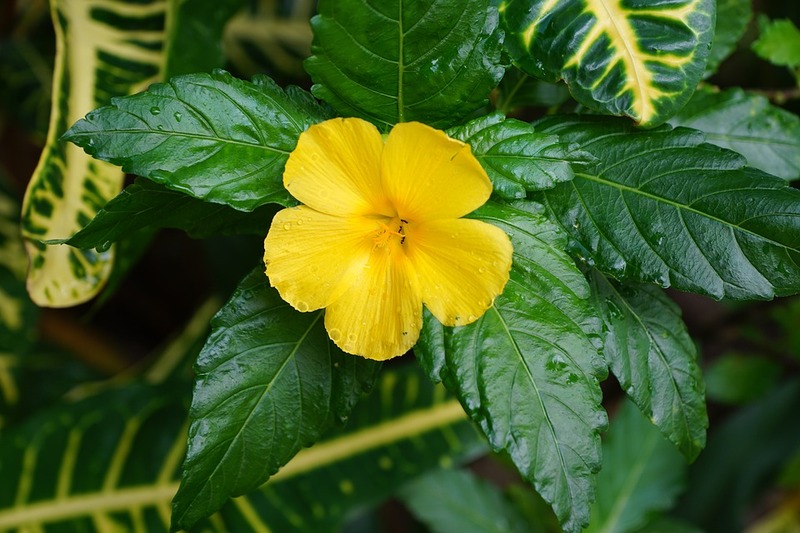 Damiana (Turnera ulmifolia) exhibits antioxidant activity superior to vitamin E (alpha tocopherol). Turnera ulmifolia L. (Turneraceae): preliminary study of its antioxidant activity. Full Citation: "Turnera ulmifolia L. is used in Brazilian folk medicine as an anti-inflammatory. Since this activity may be correlated with the presence of antioxidant compounds, a leaf extract was evaluated for its radical scavenging capacity (RSC). The in vitro RSC of a 50% hydroethanolic (HE) extract was evaluated by beta-carotene/linoleic acid coupled oxidation system for the inhibition of oxidation and the lipid peroxidation inhibition in rat brain homogenates, using thiobarbituric acid reactive substances (TBARS) and chemiluminescence (CL). 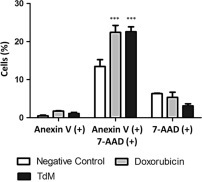 Results indicated, through peroxidation suppression, that this extract exhibited greater antioxidative activity (77.4% +/- 10%) than alpha-tocopherol (58.4% +/- 3.7%). TBARS and CL inhibition was concentration-dependent and Q(1/2) values were 8.2 and 6.0 microg/mL for TBARS and CL, respectively. For alpha-tocopherol these values were 7.1 microg/mL (TBARS) and 9.8 microg/mL (CL). Phenolic compounds may be responsible for this antioxidant capacity." J Med Food. 2015 Mar 1; 18(3): 299–305. Turnera diffusa Willd, commonly known as Damiana, is employed in traditional medicine as a stimulant, aphrodisiac, and diuretic. Its leaves and stems are used for flavoring and infusion. Damiana is considered to be safe for medicinal use by the FDA. Pharmacological studies have established the hypoglycemic, antiaromatase, prosexual, estrogenic, antibacterial, and antioxidant activity of T. diffusa. The aim of the present study was to evaluate the possible cytotoxic effect of extracts and organic fractions of this plant on five tumor cell lines (SiHa, C-33, Hep G2, MDA-MB-231, and T-47D) and normal human fibroblasts. The results show that the methanolic extract (TdM) displayed greater activity on MDA-MB-231 breast cancer cells (with an IC50 of 30.67 μg/mL) than on the other cancer cell lines. Four organic fractions of this extract exhibited activity on this cancer cell line. In the most active fraction (F4), two active compounds were isolated, arbutin (1) and apigenin (2). 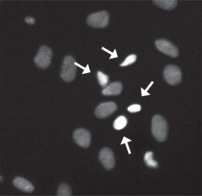 This is the first report of a cytotoxic effect by T. diffusa on cancer cells. 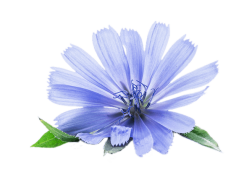 The IC50 values suggest that the methanolic extract of T. diffusa has potential as an anticancer therapy. 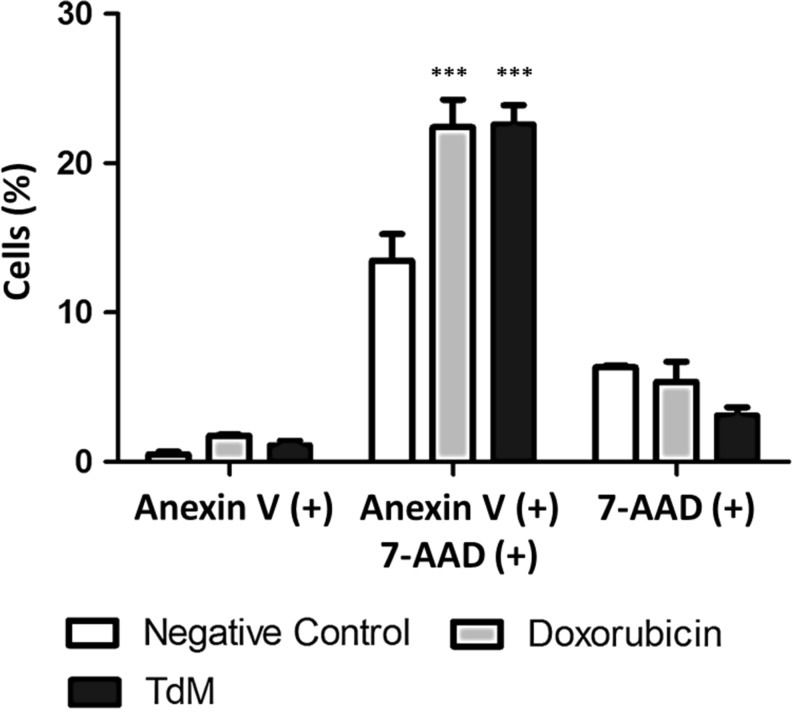 Cytotoxic Activity of the Methanolic Extract of Turnera diffusa Willd on Breast Cancer Cells. There are 502 on Damiana. Nuclei of astrocytes marked with Hoechst 33342 and examined under a fluorescence microscope. Arrows identify the nuclei of dead cells and the remaining nuclei represent live cells. From: Phytochemical analysis of hydroethanolic extract of Turnera diffusa Willd and evaluation of its effects on astrocyte cell death.